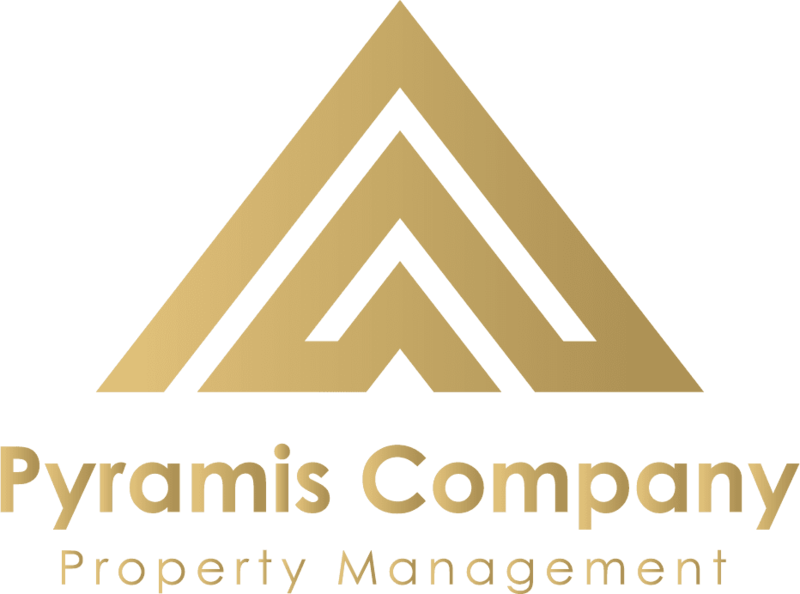 The Pyramis Company provides property management services all over the San Antonio area, including many of the outlying suburbs. Below is a small list of some areas we provide service to. We have over 34 years of experience in property management in San Antonio, we are the specialists in this business; everything from marketing and tenant screening to lease negotiation and rent collection. 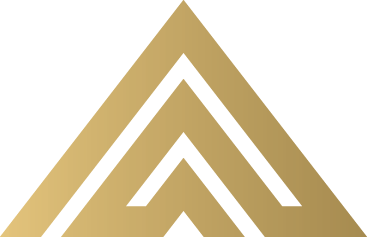 Please contact us for more information on how you can start benefiting from what Pyramis Company has to offer for your property. Click here to inquire about a home we have For Rent. She was very professional and positive throughout the whole selling process.